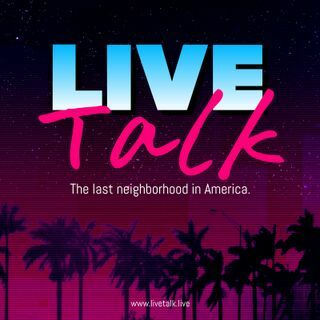 LIVE TALK Mueller Report, Jussie Smollett Fallout, More! Nice show. I listened on demand. I know Starbucks but not the owner. Ooops. Did I miss this show? Sorry Alex. C ya next week. Fake MSM are shaking in their boots because now they look like witch hunting fools and it is out there for the whole world to see.